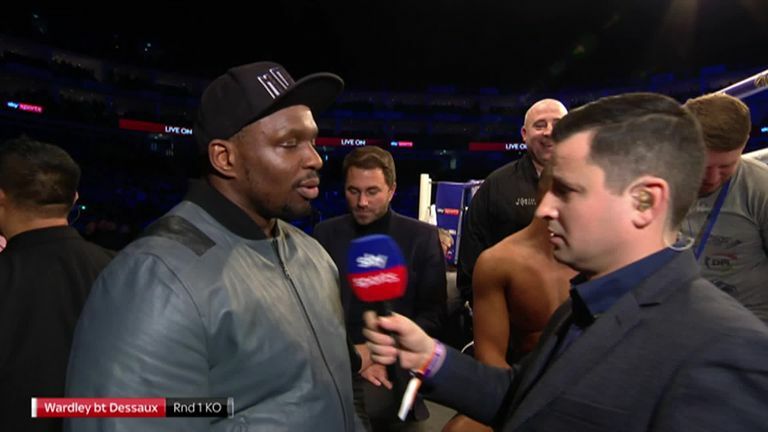 Dillian Whyte has revealed how Anthony Joshua sent him a private message as talks stalled about a heavyweight rematch at Wembley. 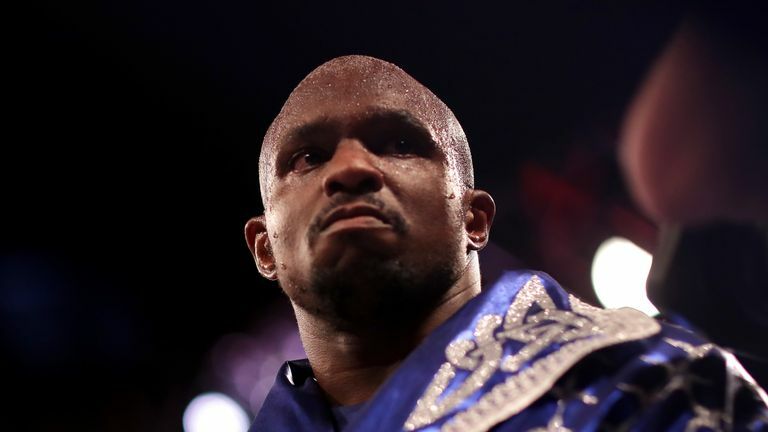 The Brixton man admitted at the weekend that a planned second fight with Joshua was 'dead', with the unified champion now set to agree a title defence against Jarrell Miller at Madison Square Garden in June, while Whyte intends to face an alternative opponent in April. But Whyte has described how Joshua stoked up their rivalry with a provocative picture message as they failed to thrash out terms. "He actually messaged me," Whyte told Sky Sports. "It's childish, do you want to make the fight or not? I just thought to myself, you're just an idiot, you clearly don't want to make the fight. "I just want a fair crack of the whip, that's all. It's nothing to do with who's boss." Whyte is now considering a three-man shortlist of Dominic Breazeale, Alexander Povetkin or Luis Ortiz for his next fight at The O2. Breazeale's status as the WBC's mandatory challenger makes him the current preferred option for Whyte, who expects to learn his opponent by next week. "Probably Breazeale or Povetkin, Ortiz, let's see," said Whyte. "Hopefully we can fight Breazeale, and I'll get to knock him out, and I'll become WBC mandatory. Whyte is also ranked No 1 by the WBO, but promoter Eddie Hearn has admitted Oleksandr Usyk could be installed as WBO mandatory challenger if the undisputed cruiserweight king steps up in weight. "Who? No-one knows what that guy is," said Whyte. "Nothing surprises me in heavyweight boxing, nothing."